Say the name Oshkosh, and you’ll probably automatically follow it with B’gosh. The city’s namesake clothing maker was the only thing I knew about Oshkosh, Wisconsin, thanks to years of being forced to wear overalls as a kid. But now, I was grown up, properly dressed, and ready to see the city where so many of my childhood outfits came from. So, I detoured off of my route back to Milwaukee to check it out. 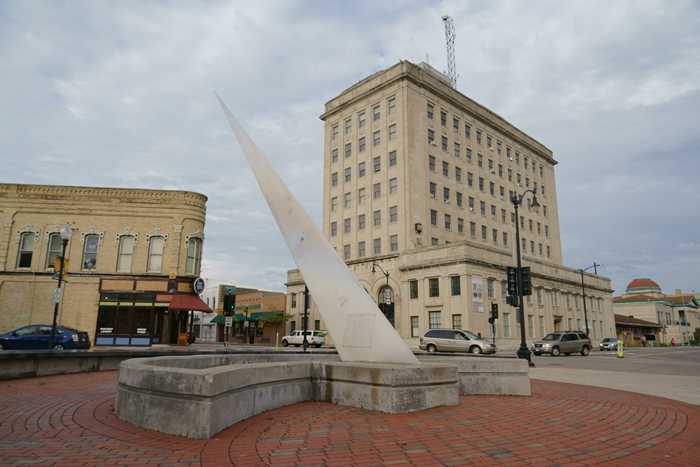 Oshkosh, Wisconsin is located along Interstate 41, about 90 minutes north of Milwaukee. The city is located on the western shore of Lake Winnebago. 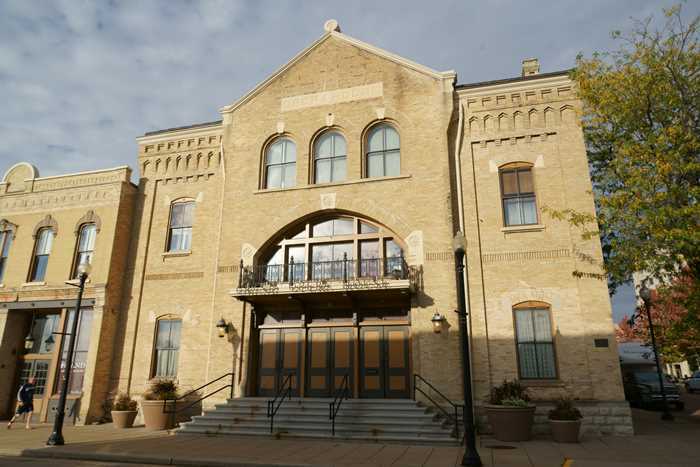 From downtown, head east on Merritt Avenue or Parkway Avenue to access the lake, as well as Menominee Park Zoo and the Chief Oshkosh statue. 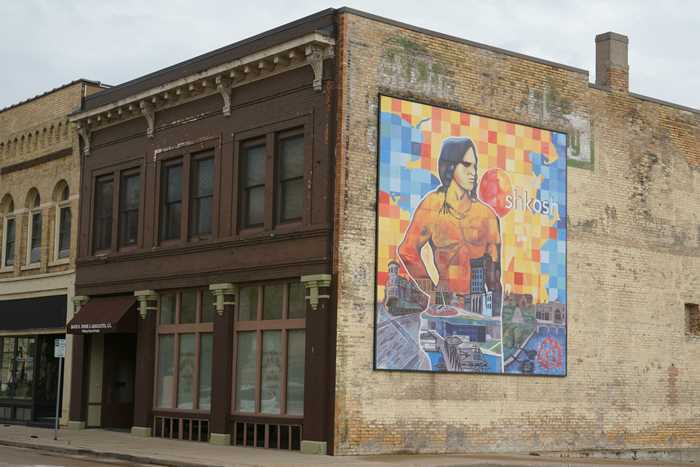 Before Oshkosh was a clothing brand, and before it was a town, it was a chief of the local Native Americans. Chief Oshkosh led the Menominee Indians from 1827 until his death in 1858. Under his leadership, he attempted to protect his people’s land from European settlers and Native Americans relocated from New York. He looks darned good in this statue, but late in life, he became an alcoholic and weighed more than 400 pounds. He died in a bar brawl, and in 1926 his remains were relocated here, at the foot of this monument. 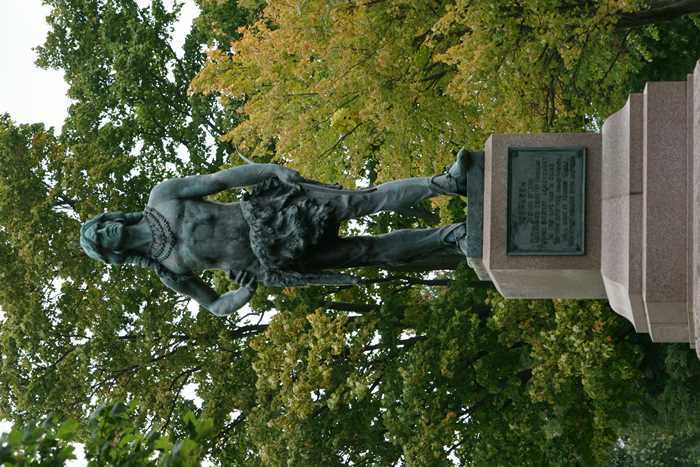 Chief Oshkosh’s statue looks out on Lake Winnebago. You can enjoy the lake from Menominee Park, and you may also want to check out the park’s zoo. During my visit, it had finally stopped raining (after a very soggy day driving down from Michigan), but it was still windy and gloomy, so I didn’t hang around at the lakeshore for very long. 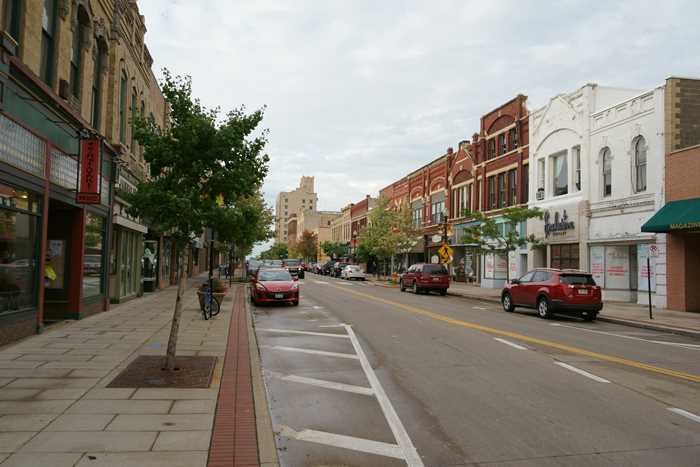 I backtracked into downtown Oshkosh, and found a tidy little downtown district that was very quiet on a Saturday afternoon. … and I happened to find it, as well, facing High Avenue at Market Street. 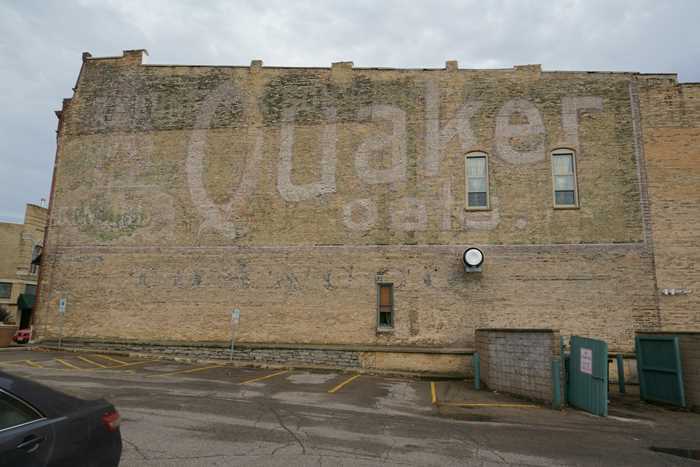 … and a massive old Quaker Oats ghost sign that has survived the test of time. As I wandered around Oshkosh, I realized something was missing. There wasn’t a hint of the town’s B’gosh history. Perhaps the world’s largest overalls should stand in the park, near the large sundial? Of course, OshKosh B’gosh, the company, was bought out years ago, and the clothing is now mostly made in foreign countries. But still, could I be the only one coming to Oshkosh, Wisconsin expecting to see, I don’t know, something? The day was almost over, and after a week of traveling, I was pretty exhausted. But, I couldn’t resist the lure of one more sunset, and I found a pretty good place to photograph it, south of Oshkosh. Oshkosh is a nice town that’s worth at least a brief stop. Come and pay your respects to the Chief, maybe visit the zoo, and admire the giant sundial. But don’t expect a five-story-tall pair of overalls to greet you.